These Chanel Tennis Balls Cost $450 | OhGizmo! First of all, why is Chanel even making, or rather, selling tennis balls? And ok, let’s just overlook that for a minute. What about the fact that they’re selling these for an eye watering, mind-melting, sanity-defying $450? That’s for 4 of them. They come in a leather bag, because of course how else will anyone know you’re a rich idiot unless you carry your tennis balls in a leather bag? 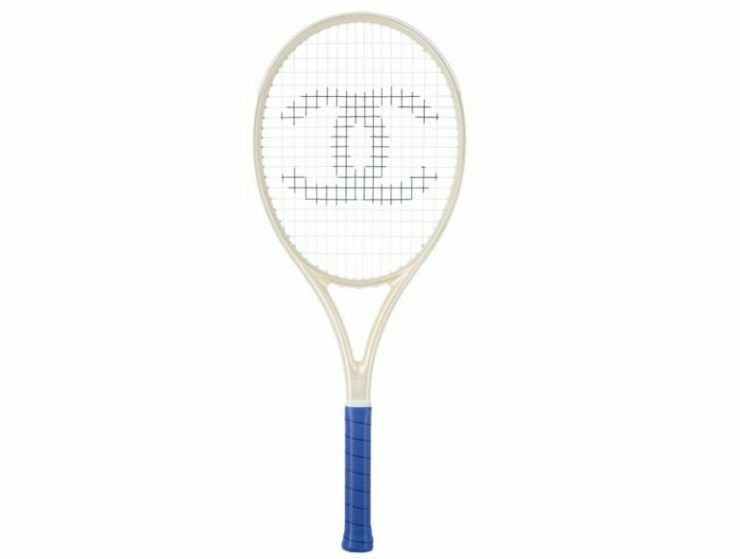 It turns out that if you want to compound the idiocy, you can buy an $1,800 Chanel tennis racket to go along with your ridiculous balls. It isn’t particularly a great racket, at least that’s not why it’s that expensive, but rather it’s just that it bears the name Chanel. Isn’t the world grand?